No place on Earth is colder than East Antarctica. Home to the South Pole and making up two-thirds of the southernmost continent, the vast ice sheets of East Antarctica — formed over tens of millions of years — are nearly three miles thick in places. The temperature commonly hovers around -67 degrees Fahrenheit (-55 degrees Celsius); in 2010, some spots on East Antarctica’s polar plateau plunged to a record-breaking -144 degrees F.
Now, however, parts of the East Antarctic are melting. 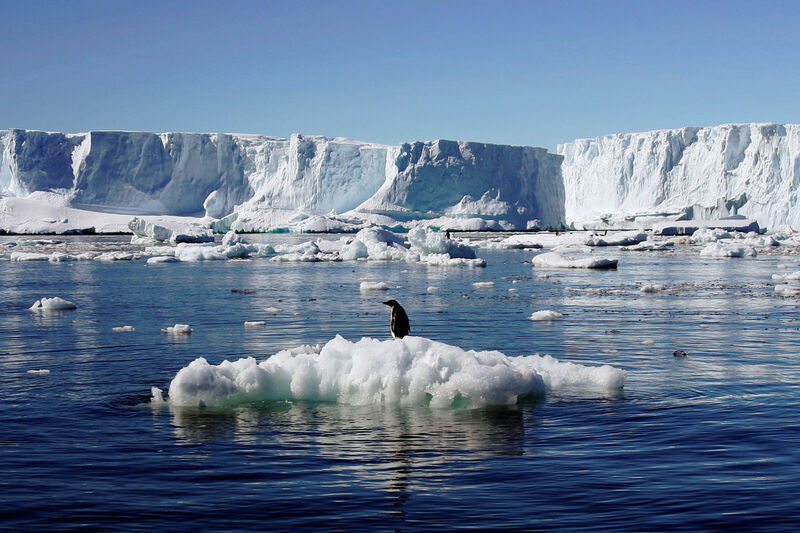 Research into what’s happening in East Antarctica is still in its early stages. It’s hard to decipher what exactly is taking place on a gigantic continent of ice with just a few decades of satellite data and limited actual measurements of things like snowfall and ocean temperatures. 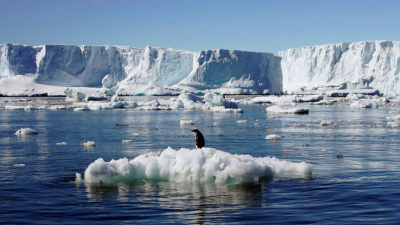 But according to one controversial paperreleased earlier this year, East Antarctica is now, in fact, shrinking, and is already responsible for 20 percent of the continent’s ice loss. For decades, researchers considered this portion of the continent to be stable. While warming sea and air temperatures have caused ice shelves and glaciers in the lower-altitude, warmer western regions of the Antarctic to melt and collapse, the larger, colder East had seemed an untouchable behemoth. If anything, climate change was expected to bring more snow to its interior, making its ice sheets grow in size.